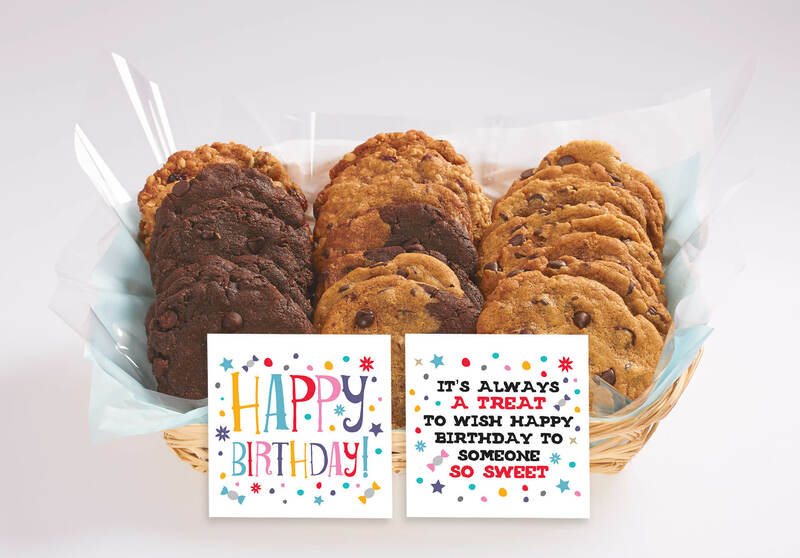 Here is a list of the new gifts we created with our custom designed 4×4 inch high quality 16pt gift cards and our gourmet cookies. 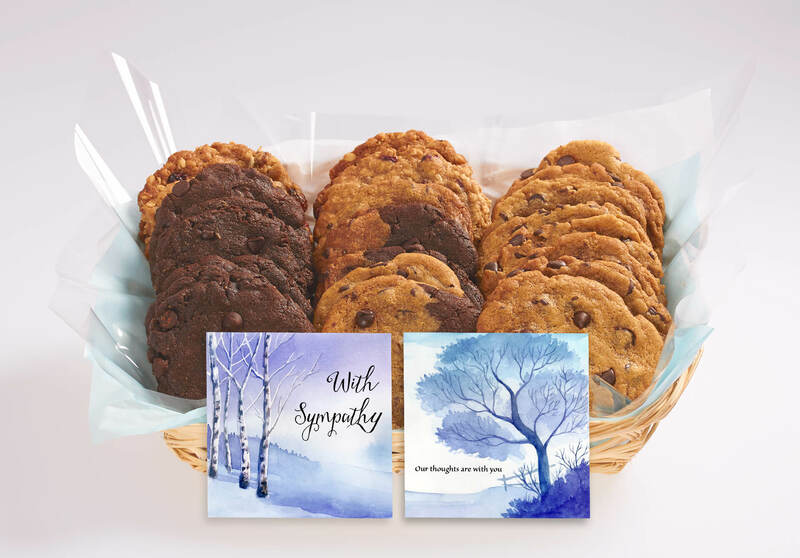 This Thanksgiving, we are giving thanks to all our clients who have given us the opportunity to share our unique cookies in Canada. 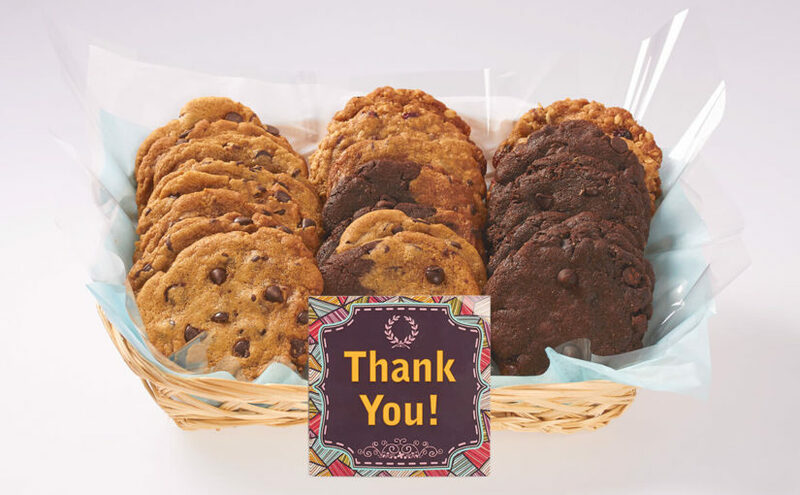 A big thank you to all who have ordered their gifts of gratitude from Better Cookies.ca. 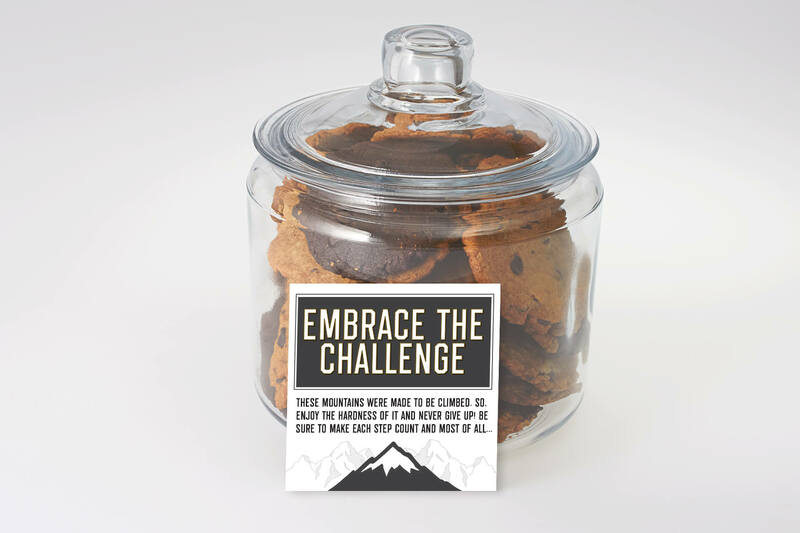 We embrace the challenge and love making the best cookies and gifts in Canada. 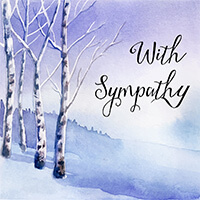 This sympathy card was printed in a matte finish to accentuate the watercolour prints and the sincere message it includes. 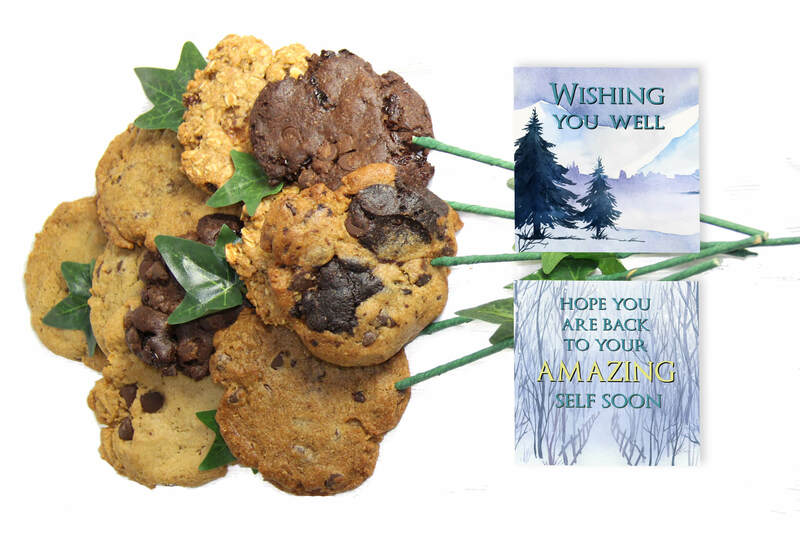 As part of a gift box it can be delivered anywhere in Canada. 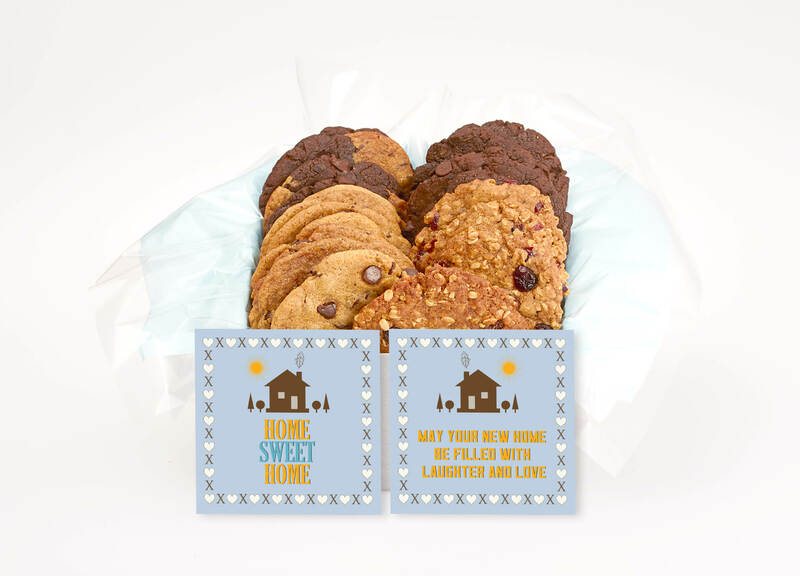 We can also have a sympathy gift basket and a sympathy cookie jar. 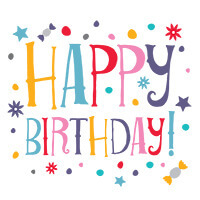 This card is really fun and cheerful. 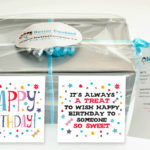 As a gift box it can be delivered anywhere in Canada. 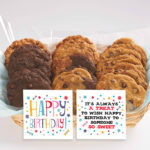 As a birthday gift basket and a birthday cookie jar gift, it can be delivered in Toronto and across the GTA. 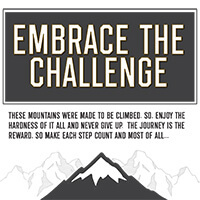 Embrace the Challenge: These mountains were made to be climbed. 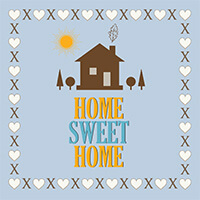 So, enjoy the hardness of it and never give up! 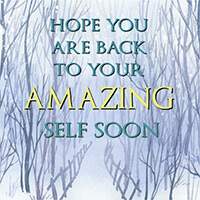 Be sure to make each step count and most of all…. 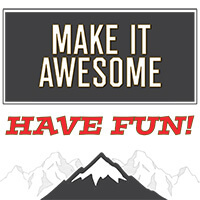 Make it Awesome & Have Fun! 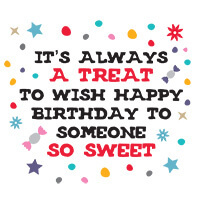 This card is very special to us! 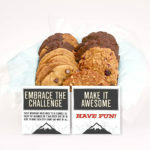 We always do our best to make the most of every challenge we face. 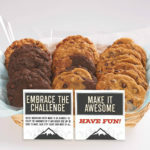 It is what drives us to make the best gifts and our awesome gourmet cookies. 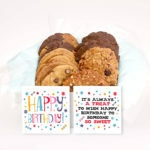 The message on this card embodies the essence of what Better Cookies.ca is about. 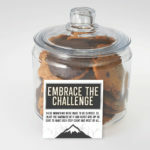 Send a Embrace the Challenge Gift Basket, Embrace the Challenge Cookie Jar, Gift box or Cookie Bouquet to inspire greatness in the GTA. 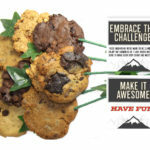 These are exciting times at Better Cookies.ca. 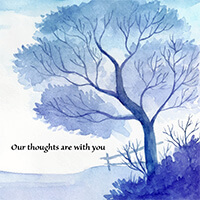 If you have any gift suggestions, please do not hesitate to reach out. 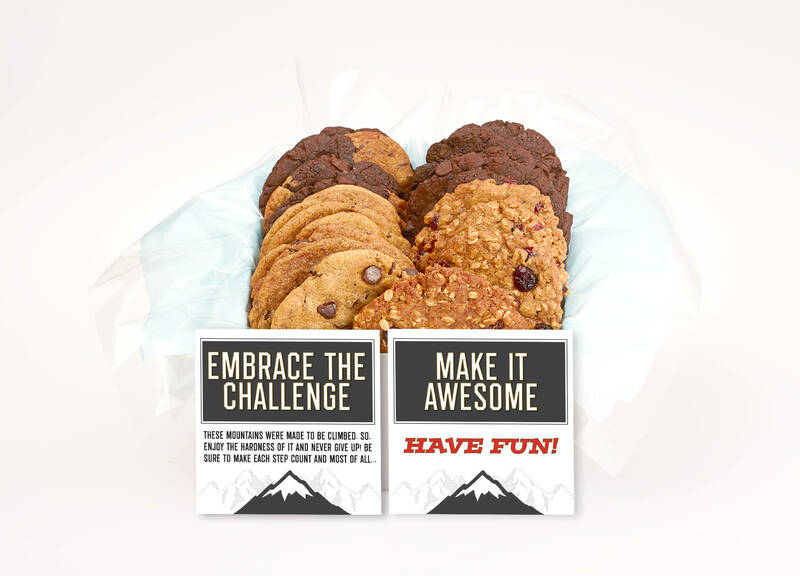 The new gift baskets and gift boxes we added are now making some really amazing presents! We wish all our clients and friends a happy Fall. 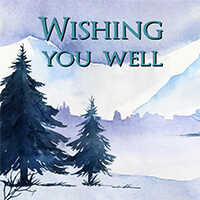 May the gift of gratitude fill your days with happiness.